SteelSeries have carved out quite the position within the gaming and eSports market, seemingly offering a device to suit every budget and ability. Their latest gaming mouse, the Rival 600, is under the spotlight today. The Rival 600 offers a plethora of features, which it has to within an extremely fierce market. There are so many excellent options at the £70 - £90 price point, meaning that the Rival 600 is going to require something special or extraordinary to stand out from the crowd. The TrueMove3+ sensor system is being touted as the star of the show, pairing a depth sensor with a 12,000 DPI optical sensor for accurate lift-off detection and control, as low as 0.5mm. Do you even lift bro? 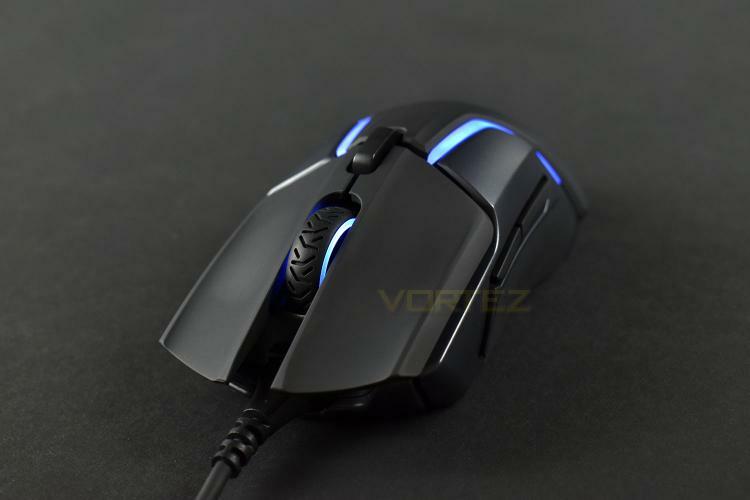 The optical sensor is developed by PixArt exclusively for SteelSeries, offering true 1:1 tracking, zero acceleration, zero lag and zero errors, all processed by a 32-bit ARM CPU directly within the mouse itself. Along with the sensor system, there’s durable silicone grips to help prevent any slip-ups, 60-Million click mechanical switches, 6-zone RGB lighting, and last, but certainly not least, a configurable weight system with 256 weight and balance options. We’ve looked at several SteelSeries Rival mice over the last year or two, all of which have impressed us, so how does their latest iteration compare?